Our Thanksgiving cookie decorating kits are here! 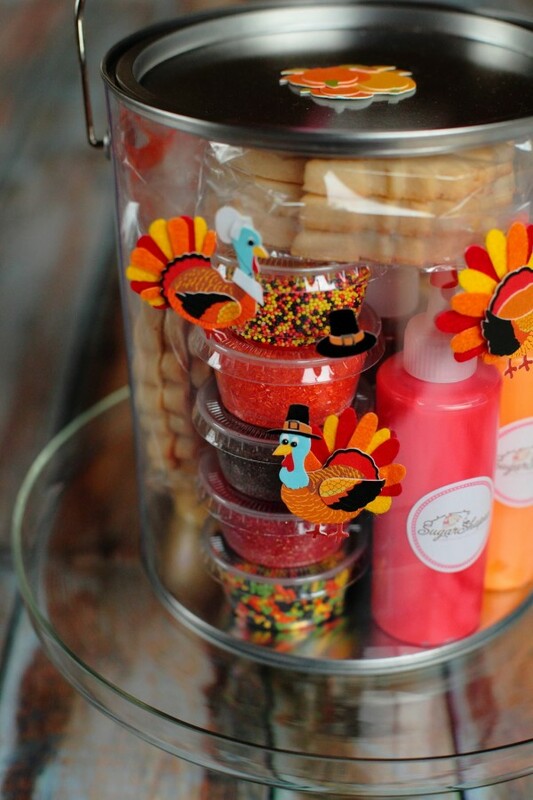 These include everything you need to ice and decorate twelve large turkeys, all for just $40! Order now and pick up on November 26th.